conversations about whether it’s been closed because of disrepair, Bass Pro, national security, or liability issues. It all seems a bit snarky. 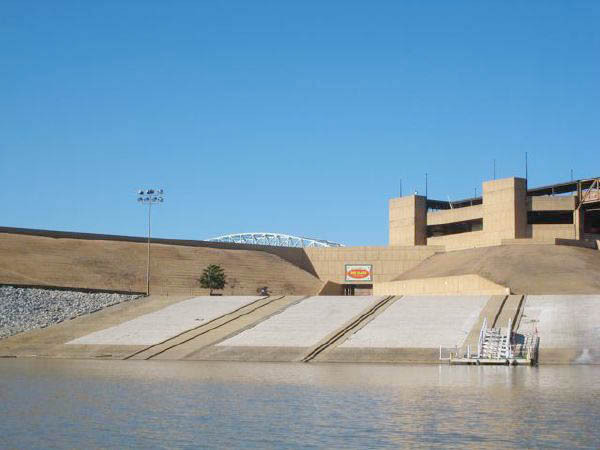 There are 2 ramps at Mud Island River Park, both built with public money. 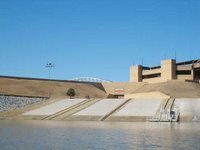 One of those is leased by the City, through its contracting agent the Riverfront Development Corporation (RDC), to the Memphis Yacht Club. The Yacht Club has agreed to open that ramp to motorboaters for a fee to help offset the Yacht Club’s rent and to canoers and kayakers for free. But what about the Park’s other ramp? Although trucks and trailers have been spotted using it, Benny Lendermon, president of the RDC, says it’s closed for safety reasons. 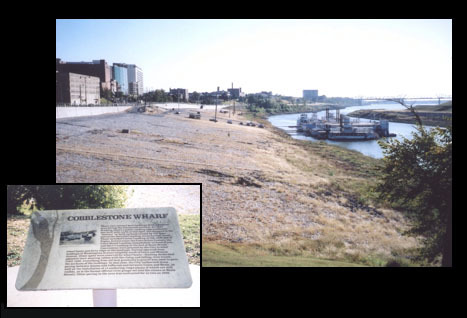 The RDC has $6M earmarked to restore the historic Cobblestone Landing. Designated as a public landing, this area should be designed to accommodate boaters in the future. And on the same city-side of the harbor, Beale Street Landing is currently under construction with $29.4M worth of public money. Hopefully non-commercial boats will be able to dock there. Simply put, if we want boats in the harbor, we’ve got to have places to launch, dock, and store them. 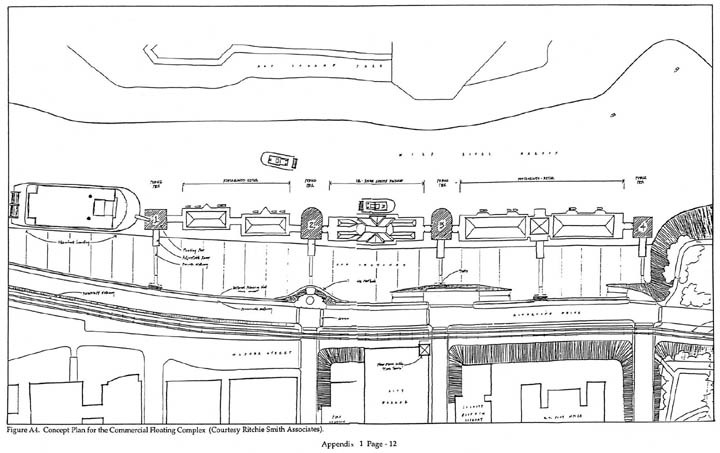 Click on drawing at right to see a 1995 Concept Plan by Ritchie Smith done for the Cultural Resource Preservation Plan.